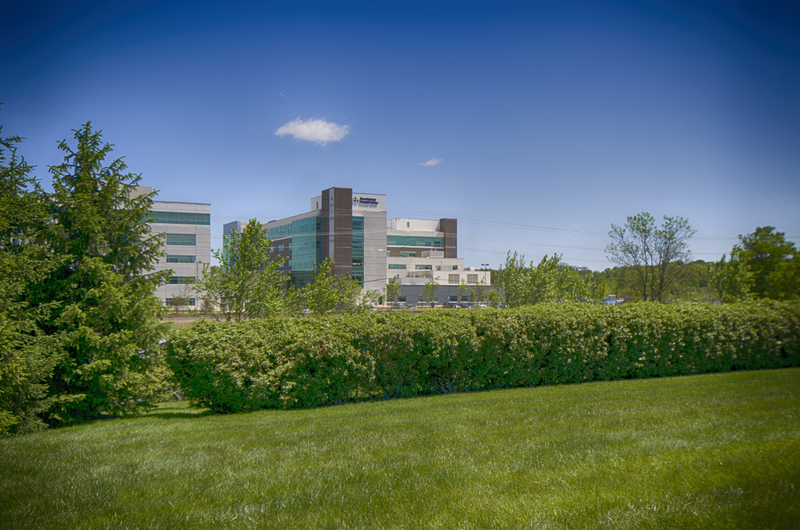 Stone Springs Hospital Center — Urban LTD.
Urban, LTD was entrusted with the responsibility to work closely with HCA and their sub-consultants to provide civil, land planning, landscape architecture and surveying services to of HCA latest ventures in the state of Virginia. The project encompasses a 51- acre campus which will house a 124-Beds Hospital Care Facility in approximately 243,000 square feet of gross floor area. This site had to go through an intricate process of approvals to allow a hospital facility to installed at this location. Urban Ltd, in conjunction with a developmental team assembled by HCA, assisted bringing this project to life. The Special Exception Process brought many challenges but by working closely and diligently with Loudoun County, Urban LTD gained approval to move forward with final site plan design and subsequent construction plans. Alongside the site plan preparation for the hospital site, Urban, Ltd prepared roadway plans for the three major roadways which access the subject site. All three roadways plans gained approval in a timely manner; and two of them, Stone Springs Boulevard and Gums Springs Road (Formerly Medical Drive) have already been open to the public for traffic. This project saw many challenges that Urban Ltd had to overcome from the preliminary stage to its construction phase. Particularly, from land planning perspective, but the quick responsiveness from our team to risen the challenges has made this project move without any major setback and the hospital center is set to open its doors by early 2016.